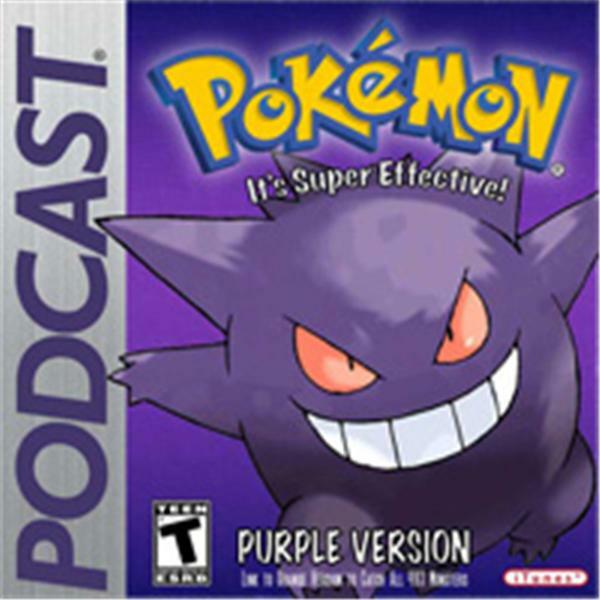 PKMNcast is all about having the best Pokémon Podcast around. We host "It's Super Effective". We cover Pokémon News, Team Advice, and more. All awesome!